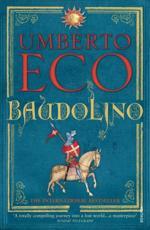 'A lavish, curious catalogue about catalogues ... Eco has always had an eclectic, esoteric mind, and a meander around the byways of his brain is a joy indeed' Scotland on Sunday. 'A characteristic product of this extraordinary writer and polymath: learned, sparkling, insightful, provocative, packed full of intriguing and arcane information' Mary Beard in the Guardian. 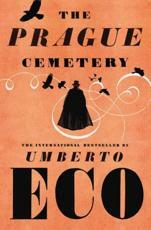 'Flaunting his extraordinary erudition but flaunting it modestly ... the book is gorgeously illustrated, a beautiful object ... its creamy pages are a pleasure to turn, its various typefaces are not just elegant but appropriate to the needs of the text, its illustrations a joy to study, its translation impeccable' Gilbert Adair in the Spectator. In the history of Western culture we find lists of saints, ranks of soldiers, catalogues of grotesque creatures or medicinal plants, and hordes of treasure. This infinity of lists is no coincidence: a culture prefers enclosed, stable forms when it is sure of its own identity, while when faced with a jumbled series of ill-defined phenomena, it starts making lists. 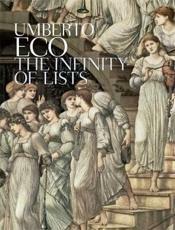 The poetics of lists runs throughout the history of art and literature. We do not only see it at work in ancient bestiaries, the celestial hosts of angels or the naturalist collections of the 16th century. We also find it more obliquely from Homer to Joyce, from the treasures of Gothic cathedrals to the fantastic landscapes of Bosch and cabinets of curiosities, until we get to Andy Warhol and Arman in the 20th century. 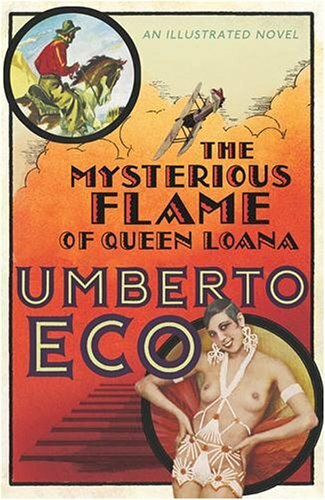 In this 5-colour illustrated edition, Umberto Eco reflects on how the idea of catalogues has changed over the centuries and how, from one period to another, it has expressed the spirit of the times. His essay is accompanied by a literary anthology and a wide selection of works of art illustrating and analysing the texts presented. 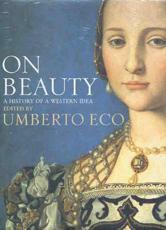 This new illustrated essay is a companion volume to On Beauty (2004) and On Ugliness (2007).